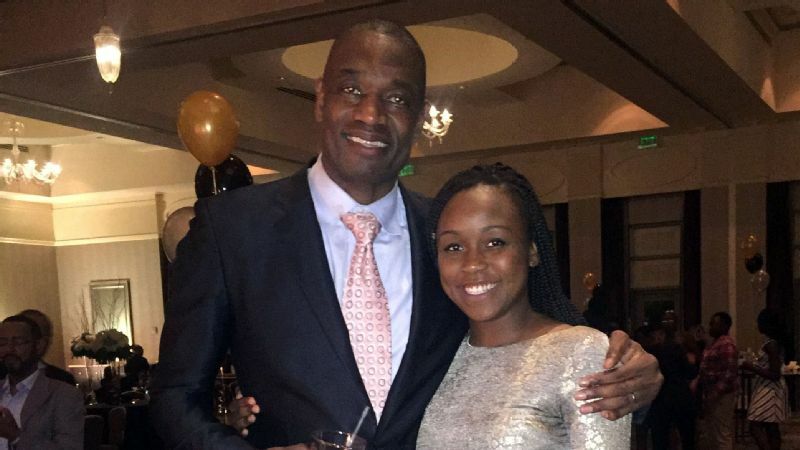 Malu Tshitenge-Mutombo, niece of former NBA star Dikembe Mutombo and one of the top women's basketball recruits in the 2019 class, on Friday committed to North Carolina. The 6-foot-3 senior post player at St. John's College High School (Washington, D.C.) and the No. 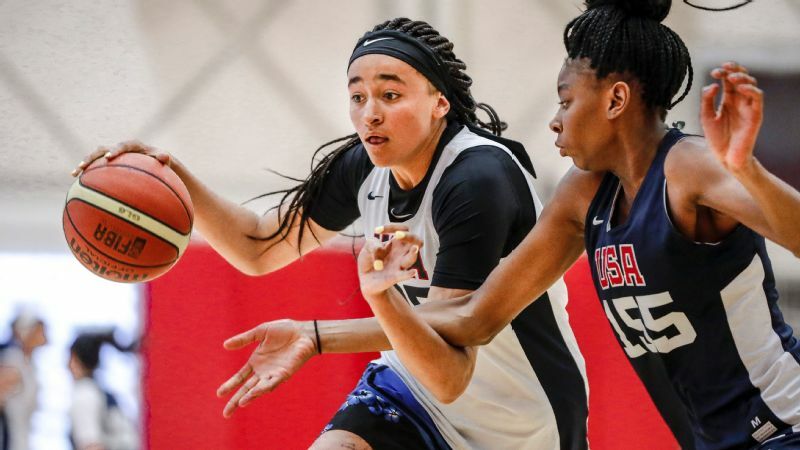 56 prospect in the espnW HoopGurlz Top 100 chose the Tar Heels over Notre Dame. 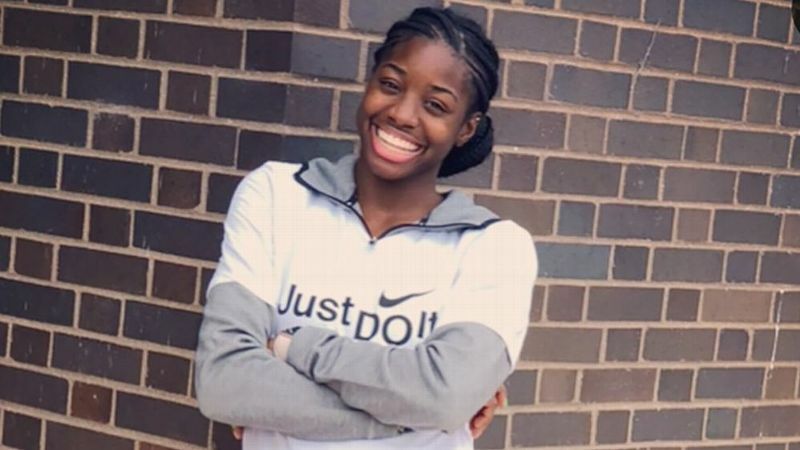 Mutombo, a quick defender and superb rebounder, is the Tar Heels' second commit in the 2019 class, joining Alexis Duckett, a 5-foot-10 guard out of Florida. As a junior, Mutombo helped lead St. John's to a 32-2 record, including a Washington Catholic Athletic Conference title and its third straight District of Columbia State Athletic Association championship. Azzi Fudd, the No. 1 prospect in the 2021 class, also plays for St. John's. The early signing period for women's basketball runs Nov. 14-21. 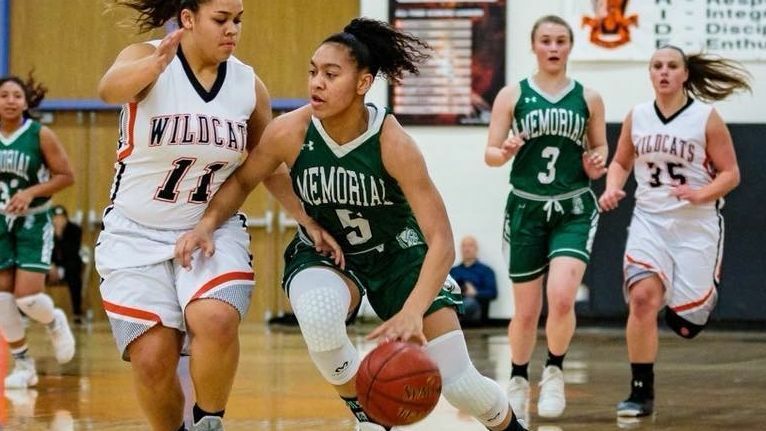 The top three prospects in the class -- Haley Jones, Jordan Horston and Aliyah Boston -- remain undeclared.